A classic prologue time trial, which is no longer guaranteed under the stewardship of Christian Prudhomme. 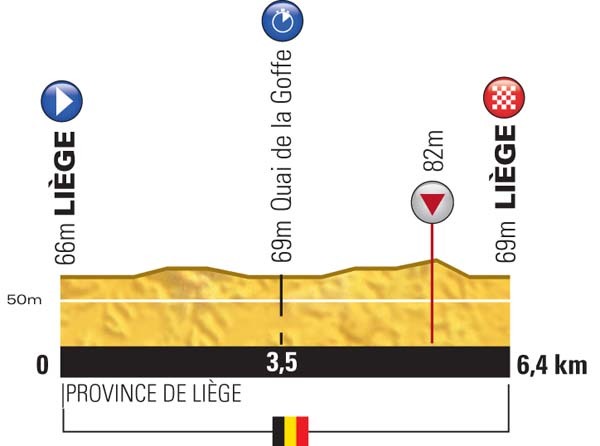 The current Tour director likes variety, so last year’s race began with a road stage and uphill finish. 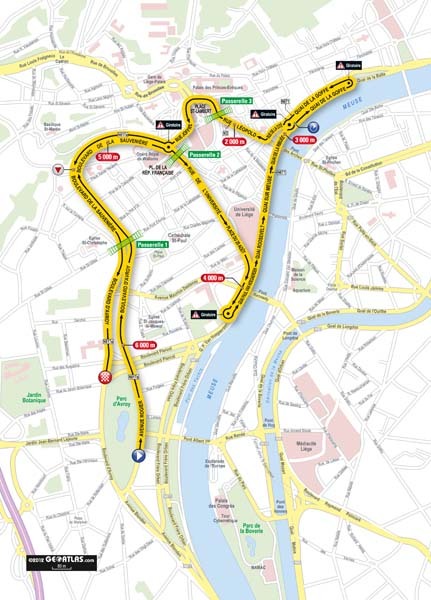 But it doesn’t get much more traditional than this year’s opener: a flat, 6.4km time trial in the centre of Liège, much of it along the banks of the Meuse.